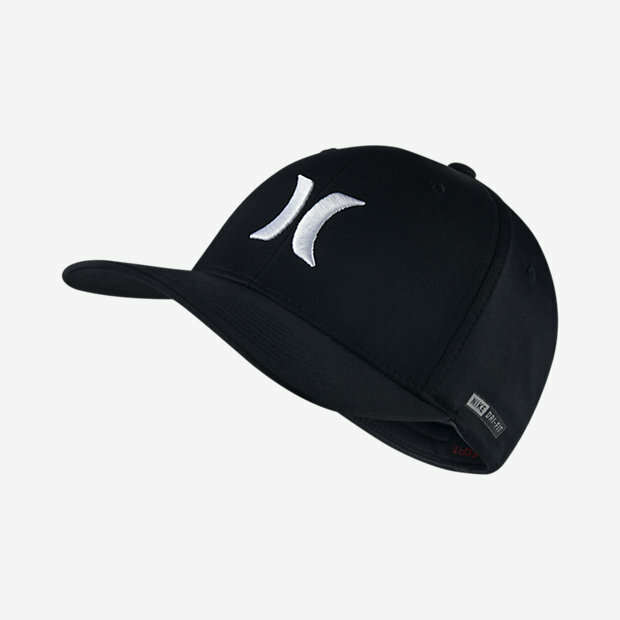 The Hurley Dri-FIT One And Only Unisex Hat is made with sweat-wicking fabric to keep you dry and comfortable throughout the day. 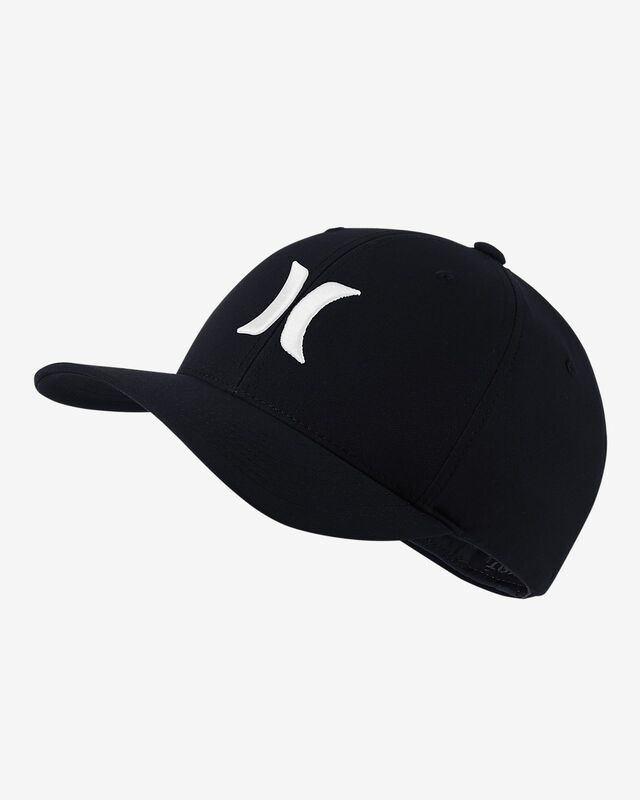 6-panel design with curved bill for comfort. Have your say. Be the first to review the Hurley Dri-FIT One And Only.